This cuddle kit includes everything you need to create a beautiful self-binding blanket. 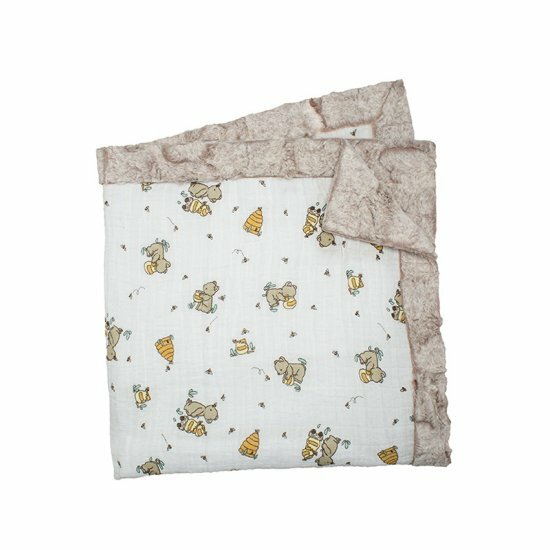 The fabric included is Embrace Gauze in Bear Hugs Banana. The backing fabric is Luxe Cuddle Heather in the color Quartz. The completed dimension of the blanket is 42" x 42". All finished sizes are approximate.